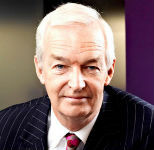 Jon Snow is the award winning journalist and Channel 4 news presenter. He joined ITN in 1976 and became Washington Correspondent in 1984. 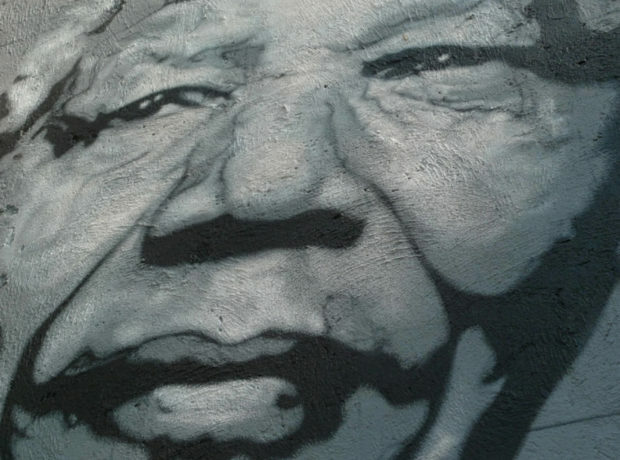 Since then, he has travelled the world to cover the news – from the fall of the Berlin Wall and the release of Nelson Mandela, to Barack Obama's inauguration and the earthquake in Haiti. He won the Royal Television Society awards for Journalist of the Year (2006) and Presenter of the Year (2009).